Shopping for tires is easy! 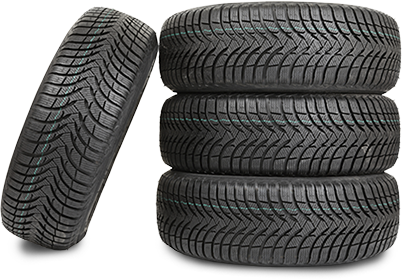 At Birchwood Tires, we carry all the top tire brands for all-season, performance and winter tires. Compare all the tires suited for your vehicle and select the ones right for you and your budget.